Personal Injury Attorney Miami | No-Fault Law | Shamis & Gentile, P.A. In the case of a Miami car accident, no-fault insurance laws are in effect, but what does this mean for you? Shamis & Gentile, P.A., Miami Personal Injury Attorney take a look at what no-fault insurance is, as well as how it works in Florida. In addition, you will learn what other states have no-fault laws and the benefits of living in a no-fault state. In a state that adheres to no-fault insurance laws, such as Florida, you, as the driver, will first look to your own car insurance coverage to get payment for any related medical expenses or income lost as a result of the accident, though there are certain limits. Depending on the type of policy the driver has, it may also pay for “replacement benefits,” such as the cost of hiring someone to help perform routine household chores. This is the case regardless of which driver was responsible for causing the accident. In simple terms, your insurance company pays for your damages related to any injuries, while the other driver’s insurance company takes financial responsibility for their injuries. In addition to covering you, PIP insurance will cover your children, other members of your household, and some passengers, provided they do not have PIP insurance and do not own a vehicle of their own. Anyone riding in your vehicle who suffers injuries will be covered by their own PIP insurance. Additionally, your PIP insurance will cover you if you are injured in an accident while riding as a passenger in someone else’s vehicle. On a side note, your PIP insurance will provide legal representation if you were to get sued. You should be aware that the Florida no-fault insurance law does allow for an injured individual to file a legal claim against the driver at fault in certain situations. This includes injuries related to the accident that are considered permanent, including the loss of important bodily functions, disfigurement, and significant scarring. 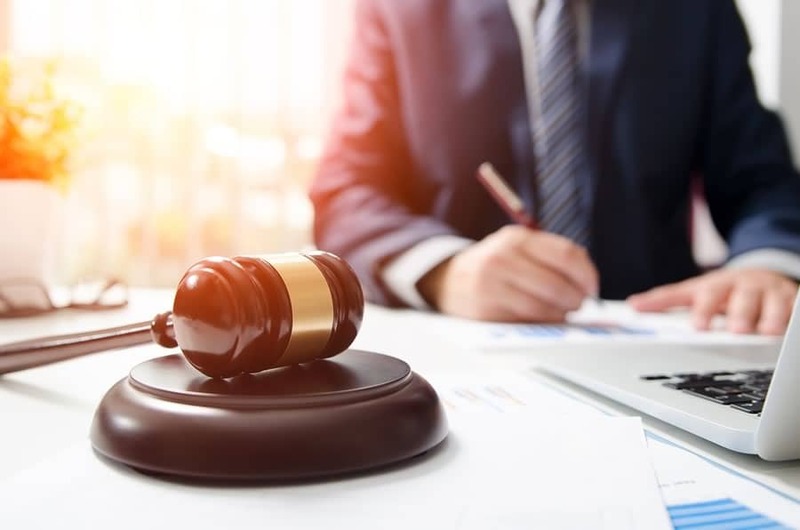 Currently, Florida, Michigan, Pennsylvania, New York, and New Jersey have verbal thresholds, which mean that lawsuits are only allowed in serious cases, such as death, permanent loss of function or a body part, or disfigurement. Utah, North Dakota, Hawaii, Kentucky, Kansas, Minnesota, and Massachusetts have monetary threshold, which means the total amount of damages must exceed a certain specified amount. Improved access to medical care: Thanks to PIP coverage, you can receive the medical treatment you need without any questions after being involved in an accident. This eliminates the need to fight with someone else’s insurance company to get the type of treatment you need. Increased access to auto insurance: Anyone with a less than stellar driving record will tell you that it can be almost impossible to get an insurance company to insure you. (If they do, the monthly premiums are often ridiculously expensive.) Because they will only have to pay for your medical bills and vehicle damage, insurance companies may be more willing to take a chance on drivers with bad driving records. Guaranteed payment: Regardless of what caused the accident, you can rest assured that you will receive compensation for your injuries and damages. Whether you are a longtime Floridian or have only recently moved to the state, you are required to have no-fault insurance coverage on all your vehicles. If you believe you need to speak with a Miami personal injury lawyer, don’t delay. Contact a Miami Personal Injury Attorney at Shamis & Gentile, P.A. 305-479-2299 or fill out a contact us form and we will give you a free case evaluation today!